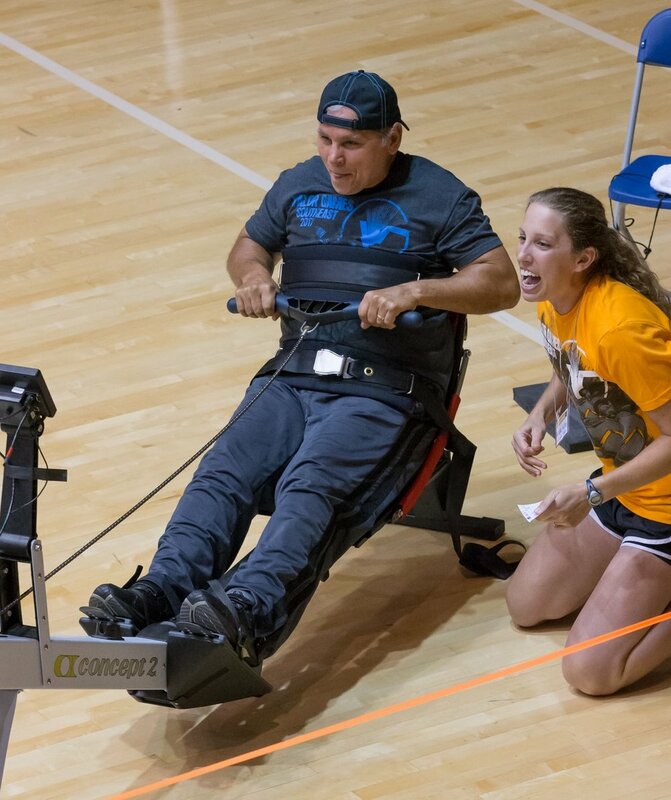 In March we released the CHaOS Challenge to 500 rowers asking them to help us raise $ 5,000 for adaptive rowing equipment. 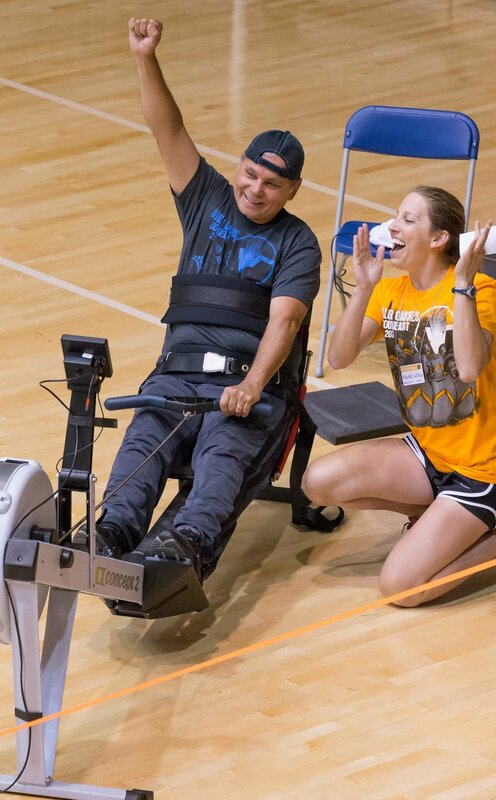 The equipment will first be used at this year's Valor Games and then be made available by Bridge2Sport to any other local club who wants to add adaptive rowing to their indoor events. We are proud to report that we have raise $3,240 so far. 82% of the contributions came from CHaOS members. We thank everybody for their generous contribution!!! If you you MAKE A DONATION here (fully tax deductible) between now and May 23rd, 2018, CHaOS Rowing will match your donation $ for $ until the goal is reached. 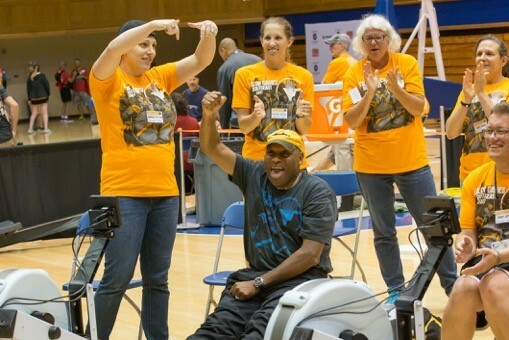 Means: if you give 25, CHaOS will give another 25 and ALL adaptive rowers in the Triangle will have access to the great adaptive equipment shown in the pictures. We hope you will raid the coffers of CHaOS and thereby help us reach the goal of raising $5'000 by May 23rd!